We reported on Intel's SSD 330 weeks ago, but today is the official announcement of the drive and its availability in the channel. Unlike previous 300 series drives, the 330 isn't based on Intel's own controller - it's the second SandForce SF-2281 drive in Intel's lineup. 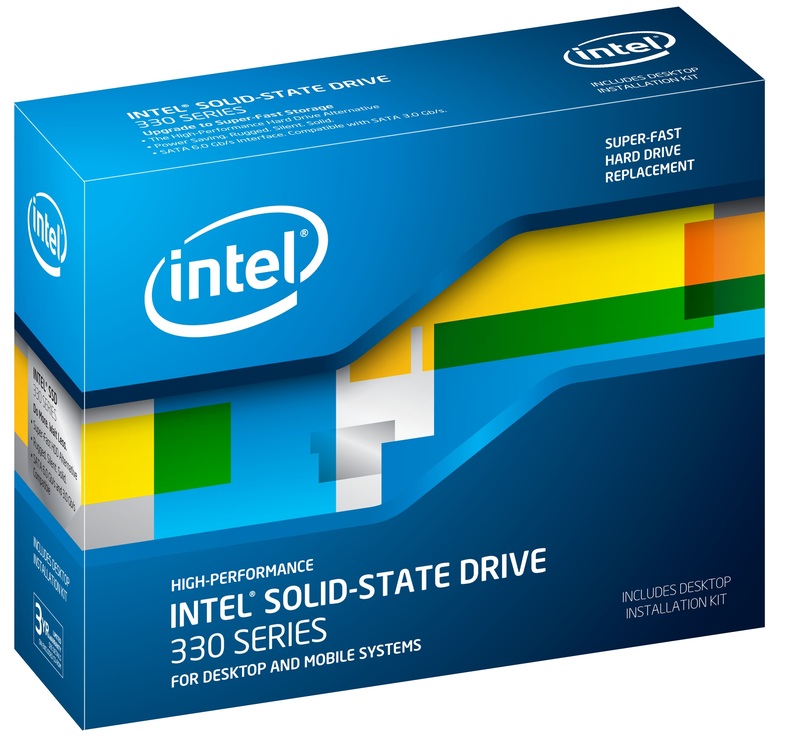 The 330 differs from the SandForce based Intel SSD 520 in a couple of key areas. The 330 uses lower p/e count NAND (still Intel 25nm MLC) compared to the 520, reducing Intel's rated lifespan from 5 years of 20GB of writes per day to 3 years under the same workload. Intel's ratings have historically been conservative, so I'd expect that the 330 would last much longer than 3 years for the vast majority of workloads - particularly based on previous calculations on the topic. With a 3 year usable lifespan rating however, Intel dropped the limited warranty on the 330 to 3 years as well. 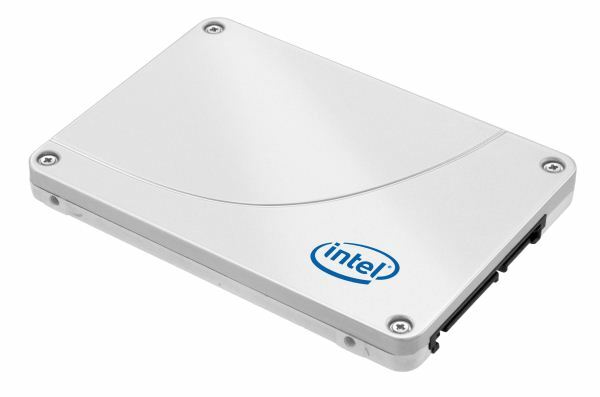 In fact, the Intel SSD 330 appears to be the cheapest SF-2281 drive on the market today. Interestingly enough it's only available at three capacities (60, 120 & 180GB), while the Intel SSD 320 was available in far more models going all the way up to 600GB. Presumably Intel's SSD 330 uses a similar custom firmware solution to the SSD 520, which should hopefully keep it safe from any SF-2281 related BSOD or other instability. But I still feel the low-cost SSD should be 1$/GB today, the 330 would fit well in this price range.